Cheddar Cross - Apple Tree £15.75 - Dessert Apples - Early Season Apple Trees and Fruit Trees For Sale. Buy at competitive prices with wholesale discounts. 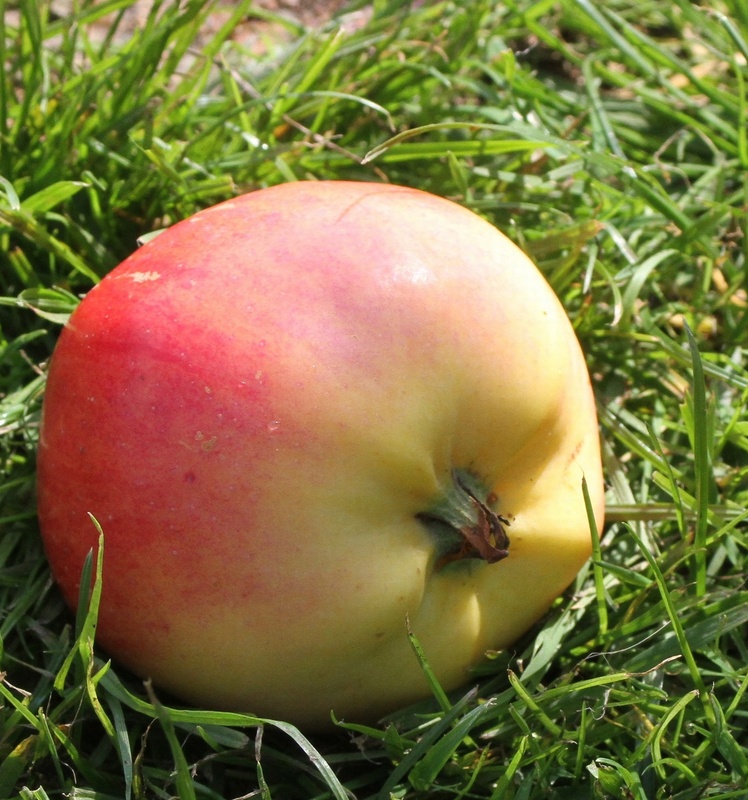 This eating apple is crisp and juicy with a pleasant sharpness. The fruit has a dusky pink appearance with almost yellow flesh. As a variety it crops relatively early, coming into season late August/early September. It was raised from Allington Pippin x Star of Devon at Long Ashton Research Station, Bristol, U.K in 1916.